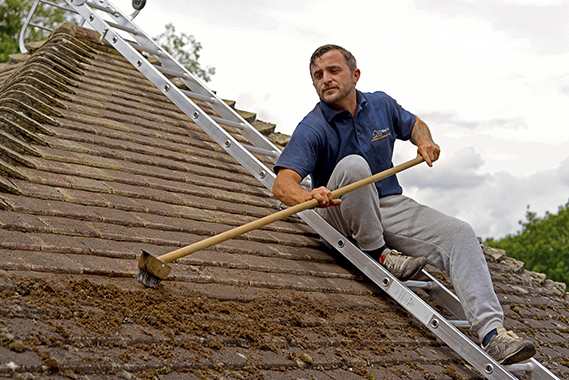 We provide a natural roof cleaning service that is done without water pressure to prevent any lasting damage to your roof. The Tilley & Co Ltd team will all be in uniform and drive fully sign written vans. We are all fully insured and work safe and professionally.